The CONVERSE sale is now LIVE! We have 98 Converse deals and 77 Converse discount codes on Latest Deals. What do you think of this Converse deal? I have changed the title as they are only available in small sizes roughly 4 - 12 year olds. These are so cute! And a great price too, thanks for sharing! So unfair - definitely size discrimination! 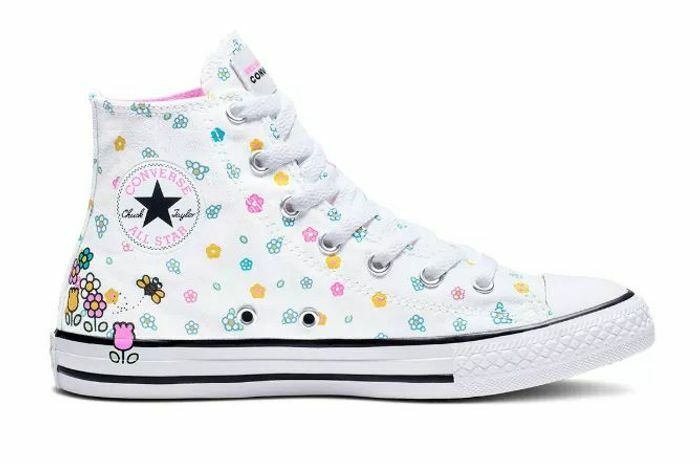 Man, I found a pair of Hello Kitty for myself, £14.99. But then they sting you with £5.50 delivery! !